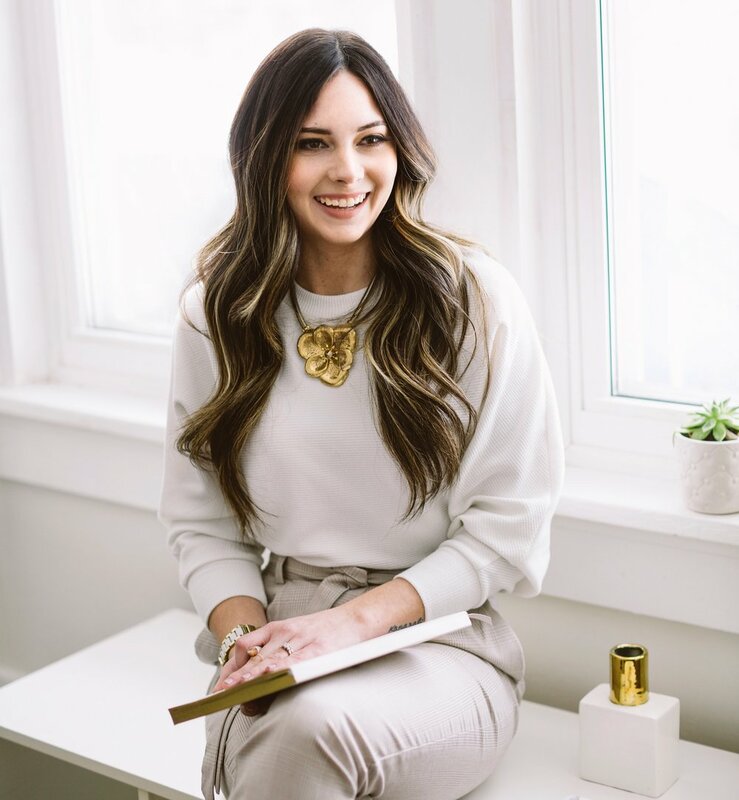 Through her detail-oriented frame of mind and perfectionism, Kassia learned very quickly and early on that a career in event planning was the absolute right choice for her. Throughout the completion of the Fashion Merchandising program at Fanshawe College in 2012, there was a large event planning element that spoke clearly to Kassia’s interests. After coordinating multiple fashion show fundraiser events throughout her college course, Kassia knew that she had to pursue a career in this industry. After trying her hand at the Visual Merchandising aspect of the retail industry, Kassia began working in the wedding & event industry in 2014, and didn’t expect to be so taken with the aspect of the event planning industry that is weddings. Within a few short months, it was crystal clear that planning weddings was her passion – and the relationships she has been able to build with her clients as she assists them in bringing their dream day to life. Kassia was lucky enough to experience planning her own wedding, while working as a wedding planner, in August of 2015. This has been extremely beneficial- to have the insight of an industry professional, as well as understand the emotion of a bride-to-be. Outside of wedding and event planning, Kassia enjoys time with her husband, Adam, and her two sons, Knox and Bray. She also has a love for digital design, and appreciates all things clean & crisp. A warm cup of dark roast in the morning and a chill glass of rose in the evening are her guilty pleasures, along with an episode of her favourite reality series. Yes, she has admitted on occasion that she is a sucker for The Bachelor (you know you are too). Kassia loves to meet new people and collaborate, so whether you are a client who thinks she may be able to assist in your event planning needs, or a vendor who has a shared love for collaboration, send her an email to get in touch! She is so excited to hear from you.